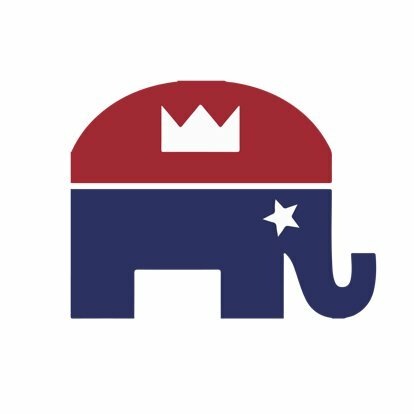 Will you join us and take the first step to become an officer in the Republican Party? If you are not already a PCO, follow the link below and fill out the form so we can get you involved as soon as possible. PCOs must file with King County Elections next week, so time is of the essence! Current PCOs: Filing week is next week! If you are already a Republican Precinct Committee Officer, contact your District Chair today for information on how to file to continue being a PCO.